Hotel reservations are required by March 31, 2017 to guarantee the discounted room rates, however space may be available after the guarantee date. Make your reservations today at (800) 899-1482. 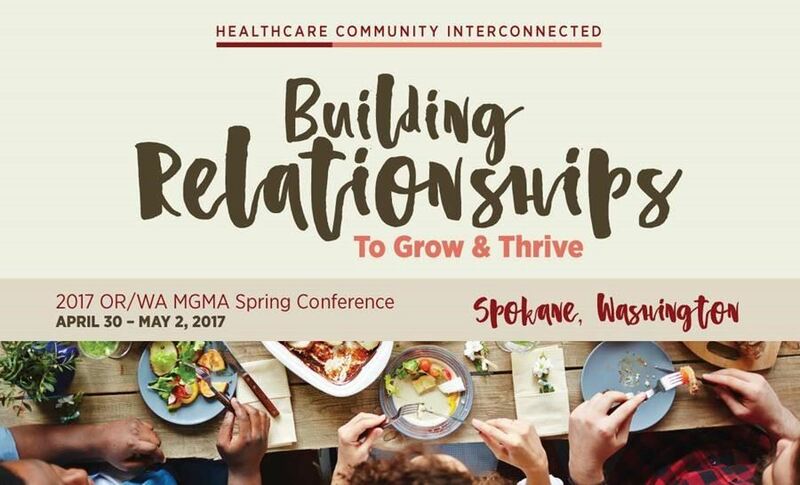 Remember to state you are a part of the MGMA group for the discounted room rate.